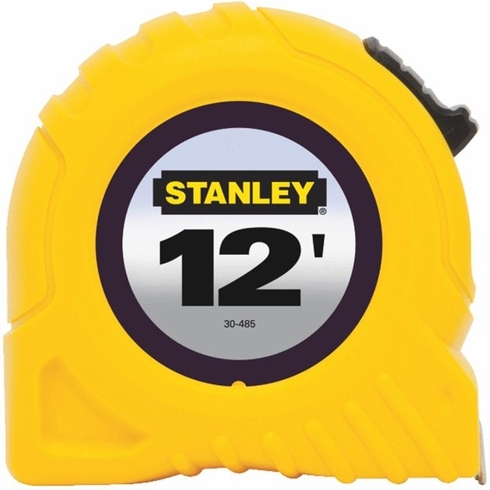 The Stanley 12-by-1/2-Inch Tape Measure features a polymer-coated blade for long life, a durable textured case for a non-slip grip, and high-contrast colors for easy readability, with numerical readouts every 1/8 inch. 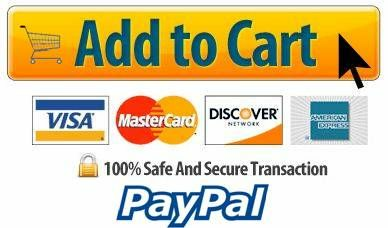 It measures 12 feet in length by 1/2 inch in width and stands out 7 feet. 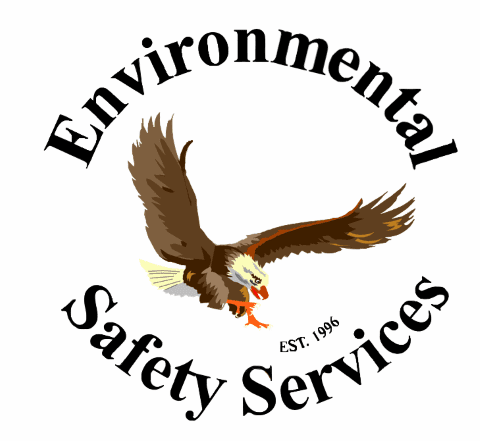 STANLEY® warrants this product for its useful life (not to exceed one year for products with electrical or electronic components) against deficiencies in material and workmanship.